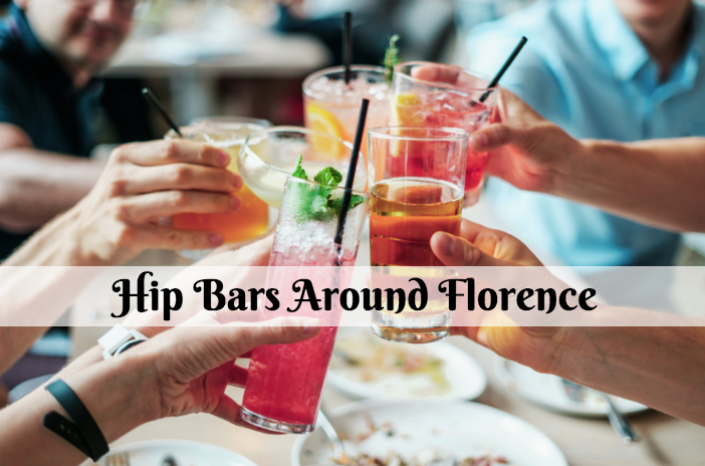 If you enjoy stopping at bars and restaurants, and spending time with friends, Florence has a number of places for you to explore. Check out some of these hip bars to explore such as the Straw Hat Distillery. After you finish exploring the fun spots in Florence, spend the night at a comfortable, quality inn. This locally owned and operated company produces small batch and handcrafted whiskies. The company is all about keeping things local. From the corn and wheat, which is sourced right from local farms, to the workers within the company, the distillery showcases the flavors of South Carolina. Within the moonshine, you’ll find flavors of 100% natural fruits, coffee and teas. They also offer a number of moonshines in a variety of alcohol contents, which means you can find exactly what you’re looking for. There are also tours and tastings on site on Saturdays from 9am to 5pm. Located in downtown Florence, this dispensary is actually the city’s first outdoor, rooftop bar. The beautiful outdoor bar offers 3,500 square feet of rooftop bliss. This distillery is actually located atop the American cuisine restaurant Town Hall. Atop the roof, enjoy a range of cocktails as well as bar fare. Try the Pinky Blinders which comes with smirnoff blueberry, cucumber, lime and cranberry. You’ll find The Dispensary located at 101 W. Evans Street in florence. Stop by today. This unique restaurant gets its fame for being a 2-tiered re-creation of an old Charleston neighborhood. Inside the restaurant it will seem that you’ve found yourself in an outdoor neighborhood complete with gas lamps, trees, and cute patio seatings. Stop by everyday for Happy Hour served from 4-7pm where you’ll find a variety of drink specials. You can also enjoy live entertainment on Friday and Saturday. You’ll find Red Bone Alley located at 1903 Palmetto Street in Florence.